THIS VEHICLE IS LOCATED AT BIRMINGHAM LUXURY MOTORS *HOOVER* 1850 SOUTHPARK DRIVE HOOVER, AL 35244. A favorite among drivers and critics alike our 2016 Honda Accord LX Sedan in Basque Red Pearl II is the intelligent choice! Motivated by a proven 2.4 Liter 4 Cylinder this machine generates 185hp while connected to a seamless CVT. Our Front Wheel Drive Sedan scores nearly 35mpg on the highway while providing a smooth and responsive drive that continues to earn awards year after year!? The sophisticated and refined contours of our Accord Sedan LX are beautifully enhanced by a distinct grille and LED taillights. The high-quality interior offers ample passenger space and comfort for all with supportive seats dual zone automatic climate control full power accessories and a prominent high resolution infotainment display. It`s easy to stay safely connected thanks to Bluetooth phone and audio SMS text message function and a terrific sound system with CD auxiliary audio jack and Pandora compatibility.Our Honda Accord Sedan received top safety scores thanks in part to advanced compatibility engineering body structure a multi-angle rearview camera vehicle stability assist with traction control and other advanced safety features. With a sterling reputation for reliability security performance and classic style our Accord Sedan is most certainly a wise choice! Print this page and call us Now... We Know You Will Enjoy Your Test Drive Towards Ownership! 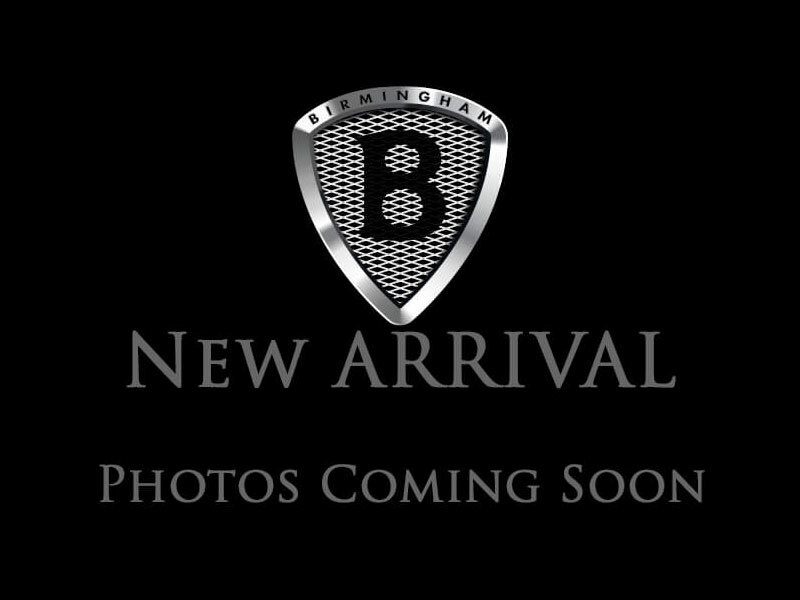 THIS VEHICLE IS LOCATED AT BIRMINGHAM LUXURY MOTORS *HOOVER* 1850 SOUTHPARK DRIVE HOOVER, AL 35244 . Radiating premium good looks inside and out, our 2016 Honda Accord Sedan EX in Modern Steel Metallic may be the best choice you'll make this year! Our proven 2.4 Liter 4 Cylinder churns out 185hp. This power is managed with a CVT and allows our Front Drive sedan to score 35mpg on the highway while providing a smooth and responsive drive that continues to earn awards year after year! The sophisticated and refined contours of our Accord Sedan EX are beautifully enhanced by a distinct grille, and LED taillights. The high-quality interior offers ample passenger space and comfort for all with supportive seats, a sunroof, dual zone automatic climate control, full power accessories, and a prominent high resolution infotainment display. It's easy to stay safety connected thanks to HondaLink smartphone app integration, Android Auto, Apple CarPlay with Siri Eyes Free voice command, and a terrific touch screen audio system with CD, auxiliary audio jack, and Pandora compatibility. Our Accord Sedan received top safety scores thanks in part to advanced compatibility engineering body structure, blind spot monitoring, a multi-angle rear view camera, vehicle stability assist with traction control and other advanced safety features. With a sterling reputation for reliability, security, performance and classic style, our Accord Sedan is most certainly a wise choice! Print this page and call us Now... We Know You Will Enjoy Your Test Drive Towards Ownership! 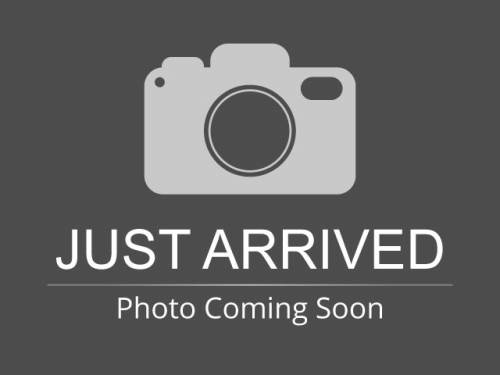 I would like test drive the 2016 Honda Accord Sedan, stock# 229376-H. I would like test drive the 2016 Honda Accord Sedan, stock# 003099-H.